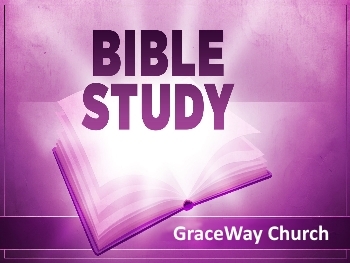 Our Bible study continues Wednesday evening. Jesus looked beyond the fact. When a leper came to Him. You are invited to join us at 7:00PM for practical insights to this great study from the gospel.